At Leighton’s Fine Diamonds, we are proud of our beautiful collection of fine jewelry and premier timepieces, and we’re delighted to sell the top designers in our industry. We also know there are special times when you know exactly what you want, and prefer to handle the design yourself. 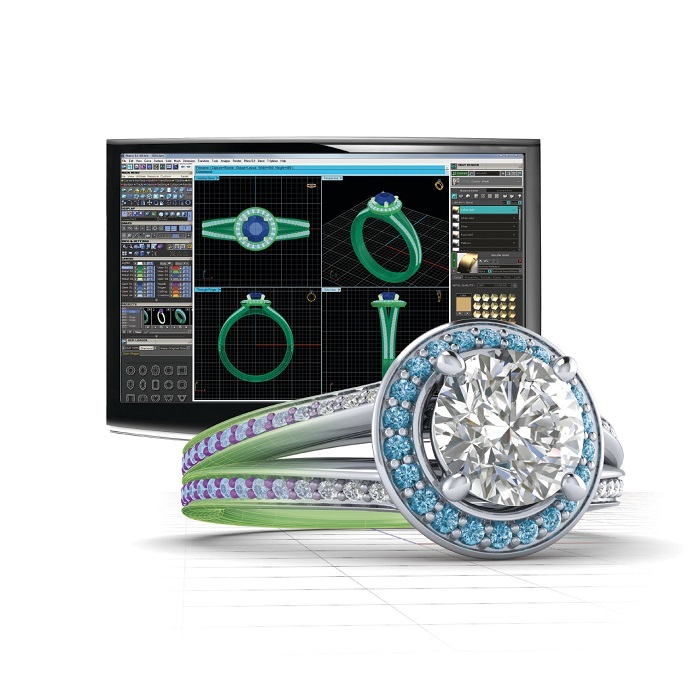 At Leighton’s Fine Diamonds, we have the capabilities to make your dreams become reality in our custom design and manufacturing department. 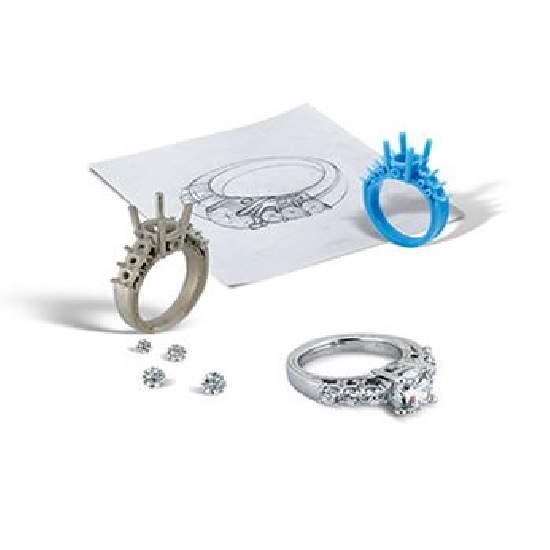 At Leighton’s Fine Diamonds, we know the custom design and manufacturing process. We have been doing it for over 60 years, and 100% of every custom project customer is satisfied! 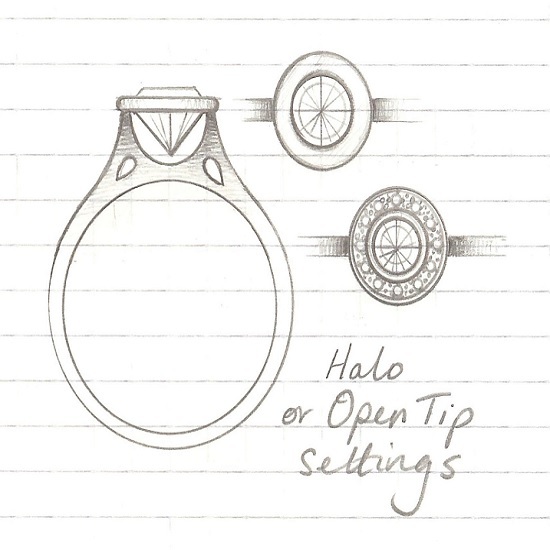 Whether you’d like to design a diamond engagement ring or a simple sterling silver keepsake, nothing is too small or too big for our team. We will use your gold and gemstones if you are reworking an heirloom piece into a new, updated look. If you don't have enough metal, or are starting from scratch, then we can help you select the perfect metal choice for your budget and lifestyle. 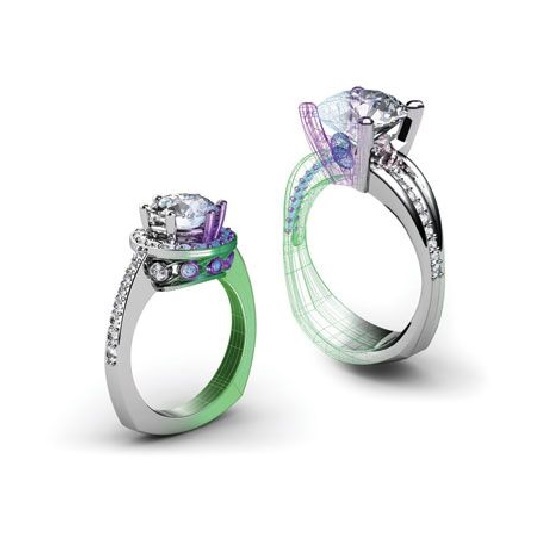 For more information about our custom design jewelry in Merced, CA , visit our Merced showroom.